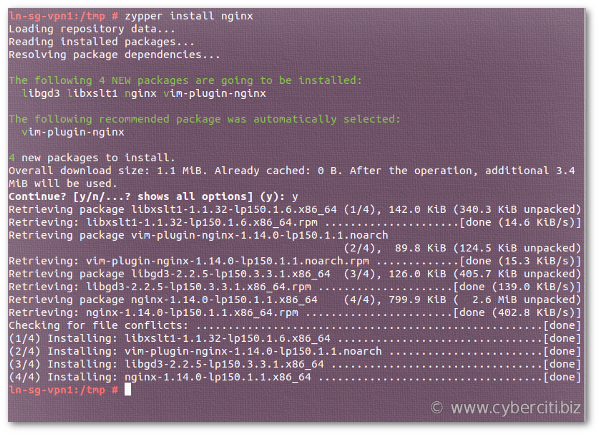 How do I install and configure the latest version of Nginx web server on OpenSUSE Linux server using the CLI and host a static site? 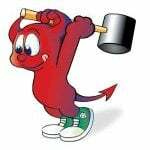 Introduction – Nginx [engine x] is free and open source high-performance web server. 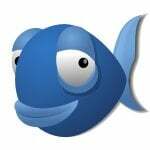 It also acts as a reverse proxy server, as well as. 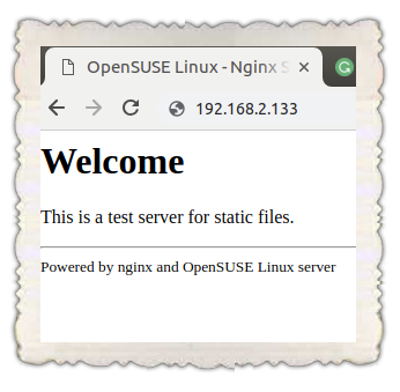 This page shows how to install Nginx server on OpenSUSE Linux and configure a static web site. 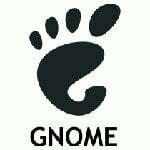 Let us see all steps, commands and configuration in details for OpenSUSE Linux. $ sudo cp /backups/your-domain/*.html . $ sudo cp /backups/your-domain/*.css . $ sudo cp /backups/your-domain/*.png . 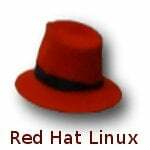 In the next part of the series, you will learn how to install the latest version of PHP 7.x.x on OpenSUSE Linux server and secure communication with TLS/SSL certificates. 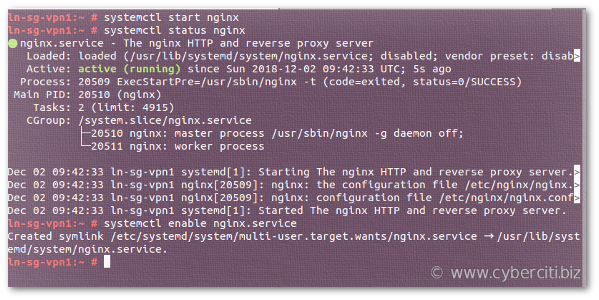 For more info on nginx config see this page here.